Prices are in USD. 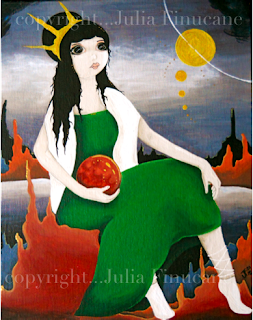 All Content on this site Copyright 2015-2018 © Julia Finucane / Two Cats Witchery. 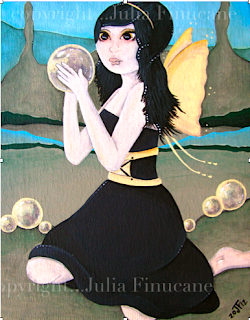 Use of images, text are prohibited without the written permission of Julia Finucane. 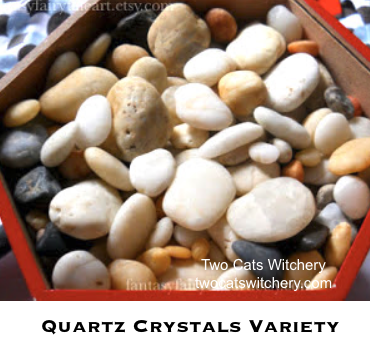 No reproductions, reprints, for profit, or copy of images, content, text, designs, product names, or products. Entertainment only. Curios only. No guarantee of success. If you need medical, physical, or mental help please consult a doctor. No legal advice. Items not for consumption. Some items contain spices and herbs, not recommended for rubbing on sensitive or allergic skin. 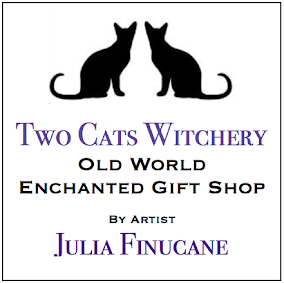 Website by Julia Finucane / Owner of Two Cats Witchery. Paypal Verified. All Rights Reserved.